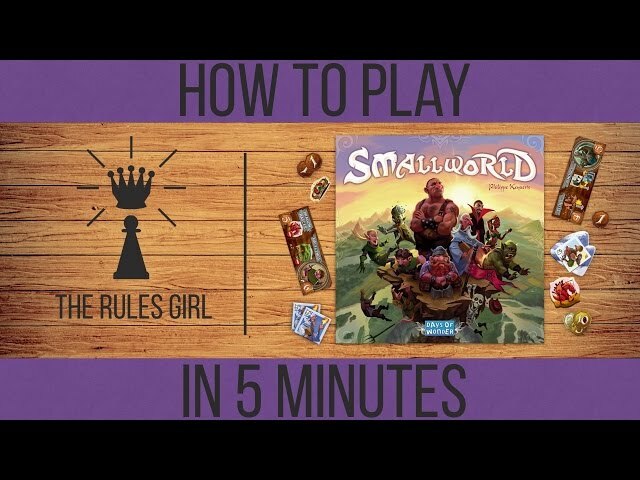 Learn the Small World Board Game in 3 minutes. 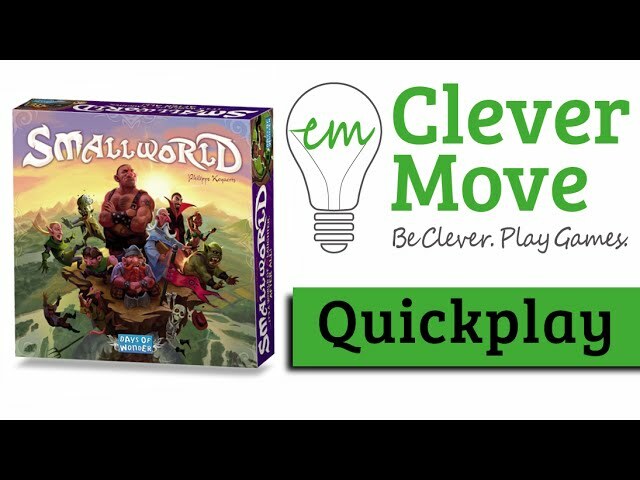 The fantasy board game Small World has players controlling fantasy races such as wizards, orcs, and amazons in a battle to conquer new lands and occupy the most territories. Players will utilize the unique tiles of their chosen race to occupy adjacent territories, but eventually they may choose to let their race go “into decline” so they can choose a new race. Coins are scored at the end of each turn for every territory a player’s race occupies. The player with the most coins at the end of the game wins. 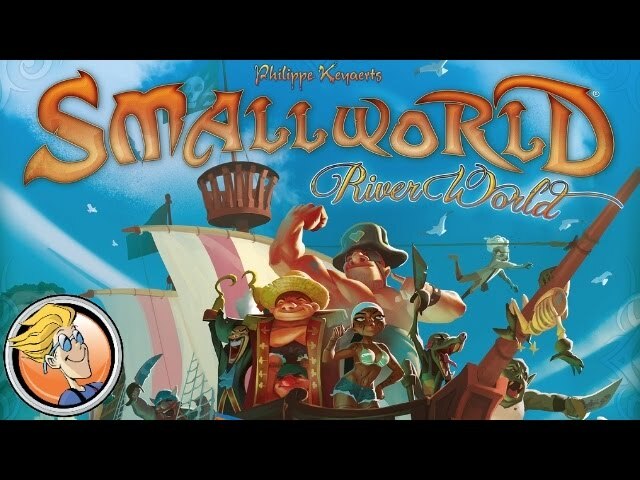 If you’re looking for a fantasy game where you can play as multiple different races with unique abilities, you should buy Small World. 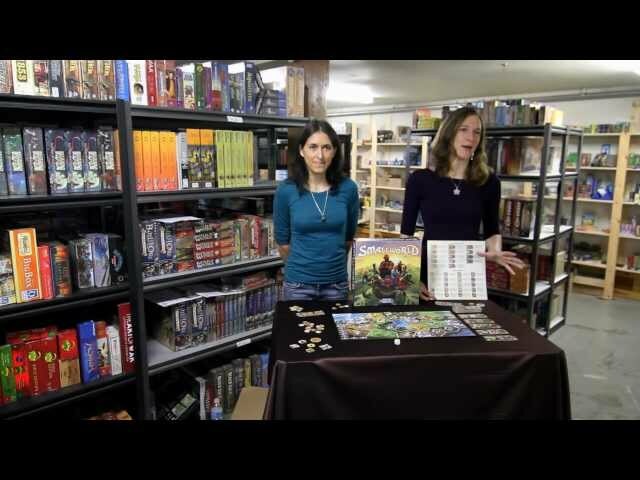 Noble Knight GamesSmall World Collection #2 - Base Game + 4 Expansions! Small World Collection #2 - Base Game + 4 Expansions!